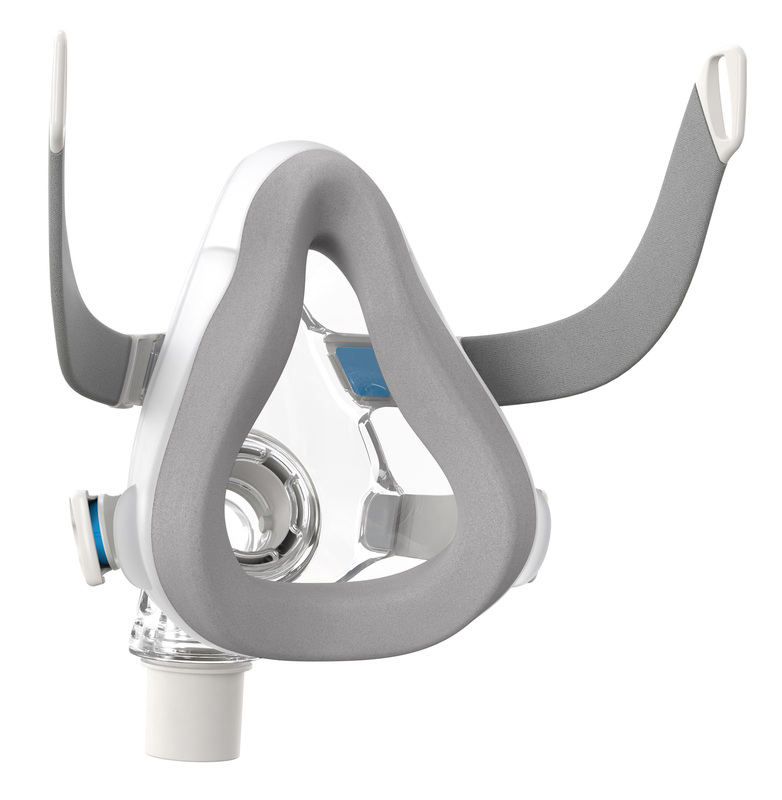 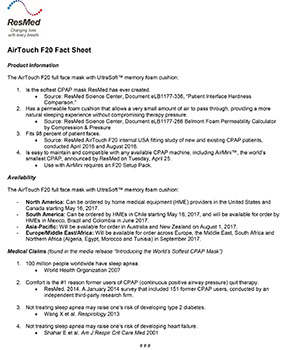 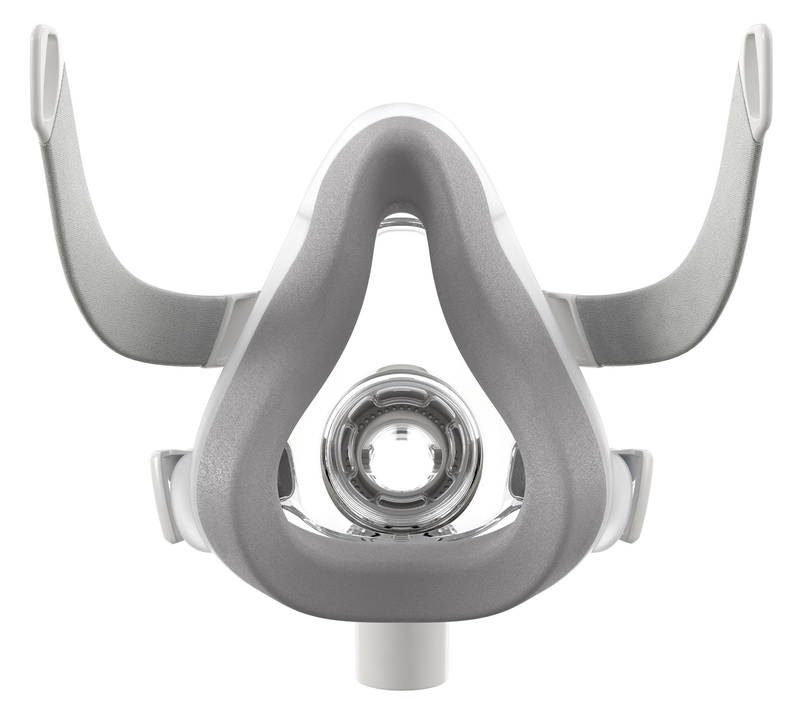 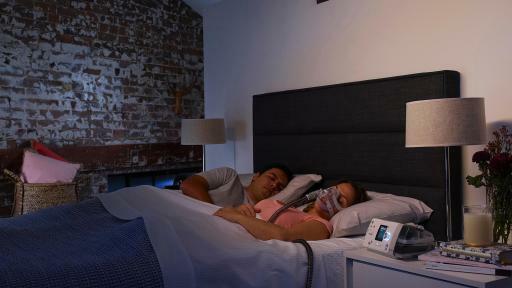 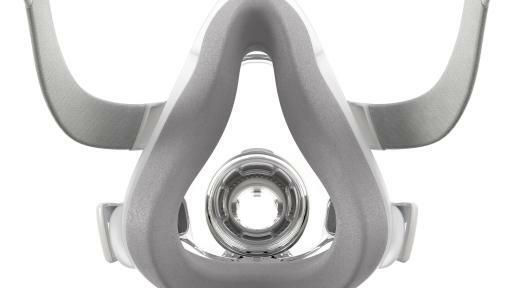 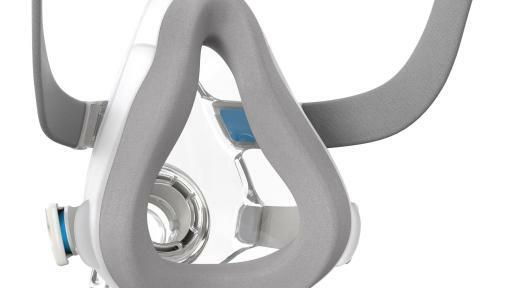 SAN DIEGO – May 16, 2017 – ResMed (NYSE: RMD) today announced its AirTouch F20 full face mask with UltraSoft memory foam mask cushion, a breakthrough in the treatment of sleep apnea. 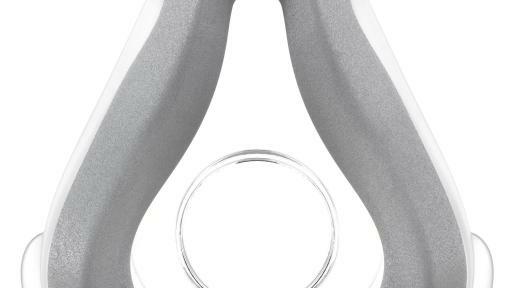 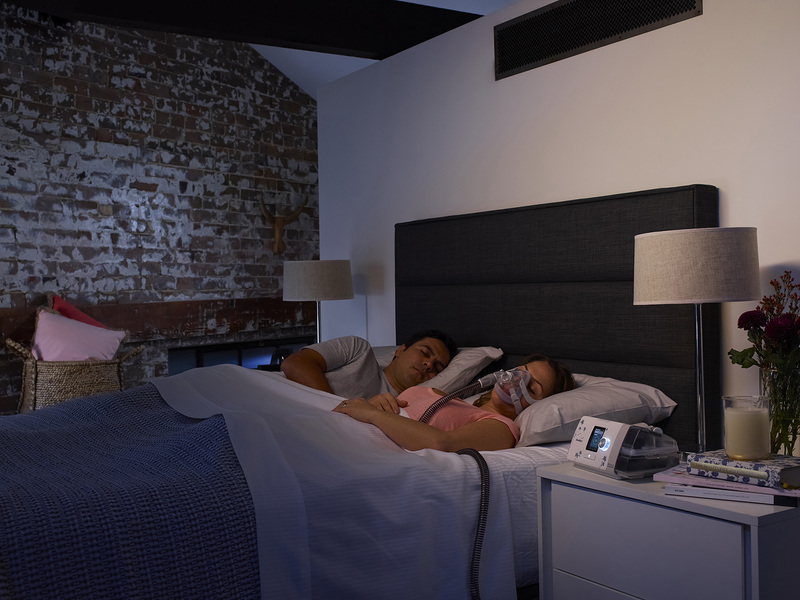 Comfort is the #1 reason patients quit CPAP (continuous positive airway pressure) therapy, the gold standard for treating sleep apnea, which affects more than 100 million people worldwide. 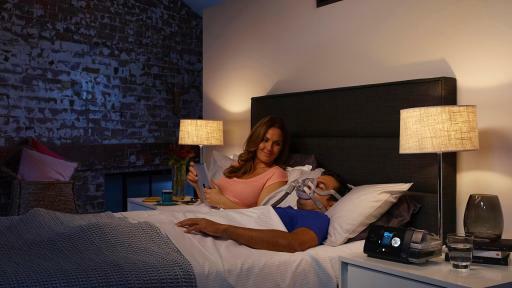 Untreated sleep apnea causes sufferers to stop breathing repeatedly throughout the night, unconsciously transitioning between moments of sleep suffocation and jolts of awakening to resume breathing. 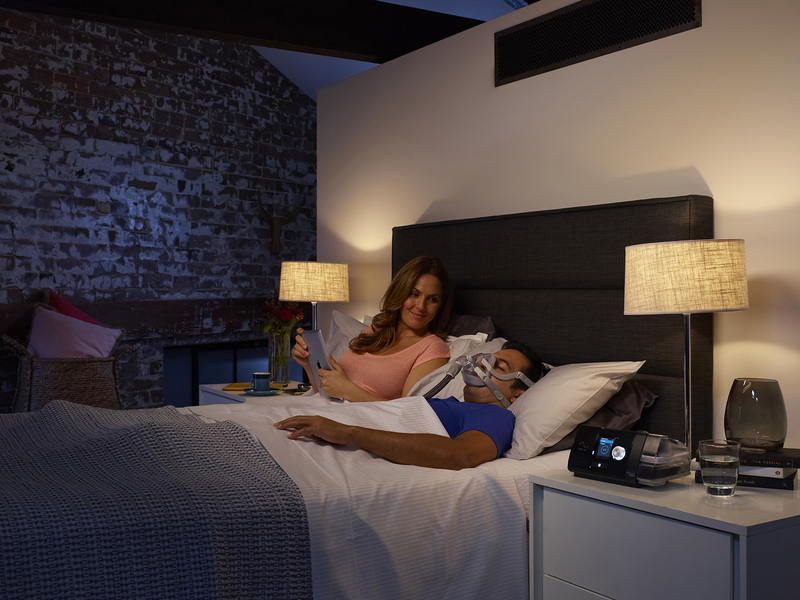 This may cause dangerous levels of daytime fatigue and raise the risk of developing other fatal conditions like type 2 diabetes and heart failure. 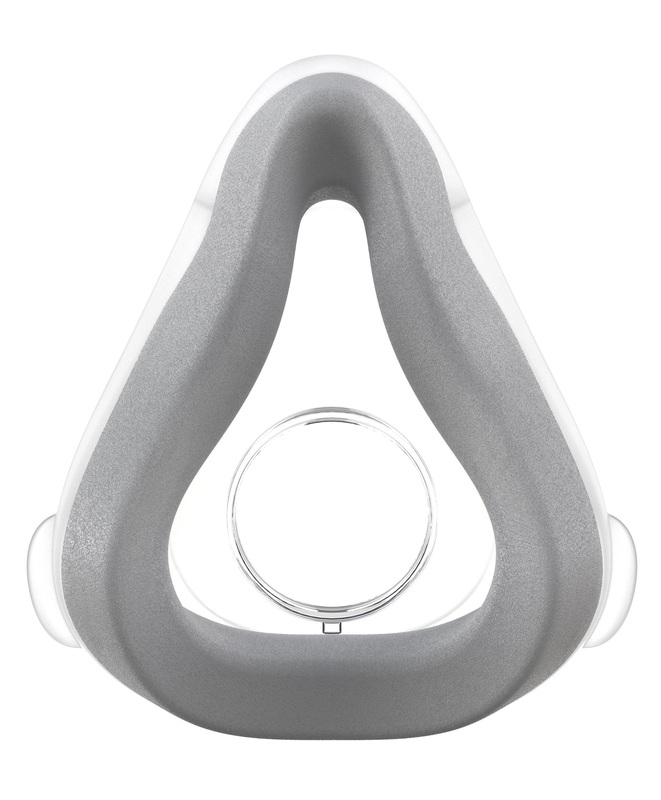 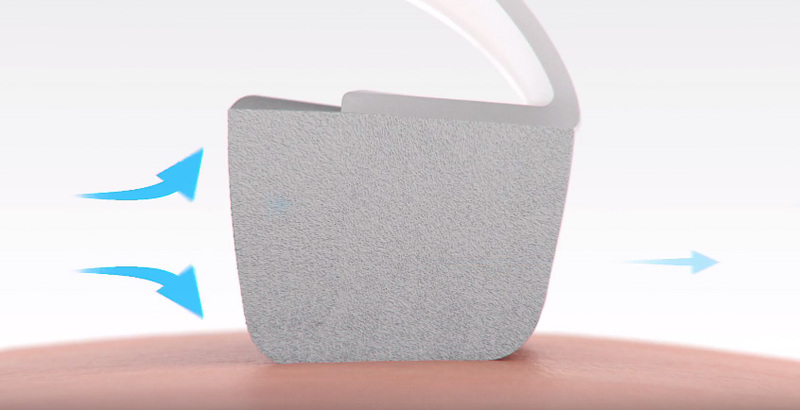 To help more patients stay on therapy, ResMed’s mask developers have spent the last decade perfecting its UltraSoft memory foam cushion to give patients a whole new choice in comfort that still seals effectively over a range of therapy pressures.